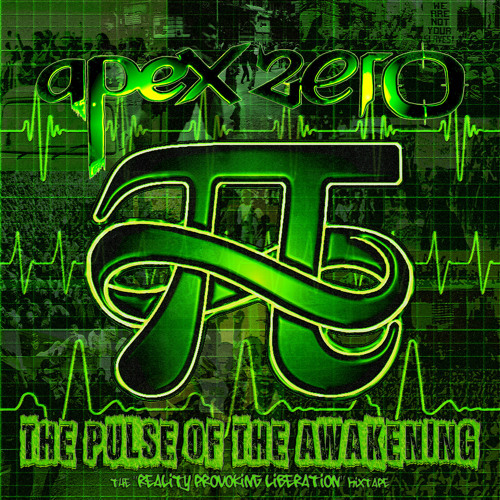 Free mixtape featuring tracks from the upcoming album by Apex Zero 'Reality Provoking Liberation'. This mixtape features appearances by OMeza Omniscient (First and Last/POZ) eMCee Killa (Caxton Press), Yellow King (POZ) The Aurahkel (POZ) and Seapa (POZ). Production from OMeziah, Apex Zero and Kelakovski.